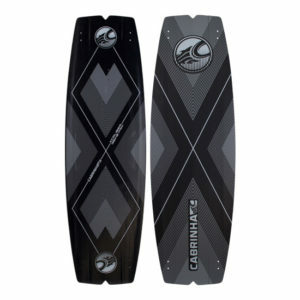 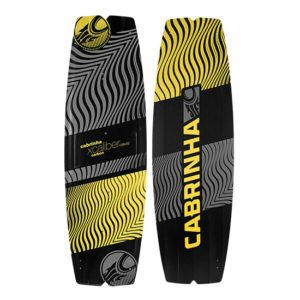 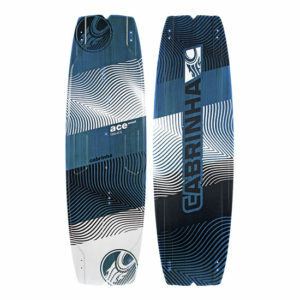 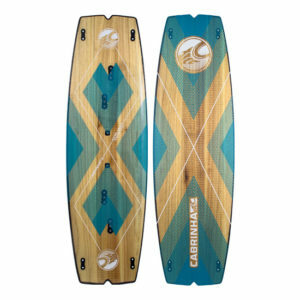 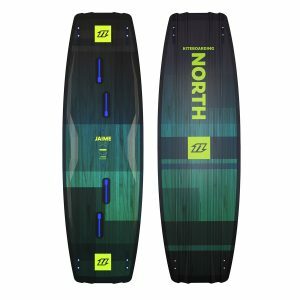 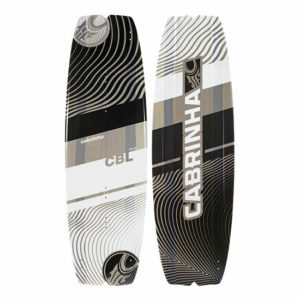 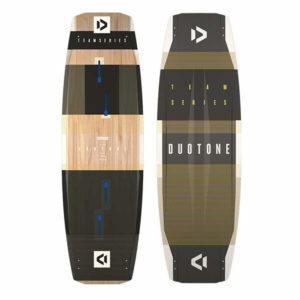 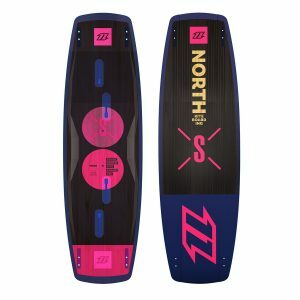 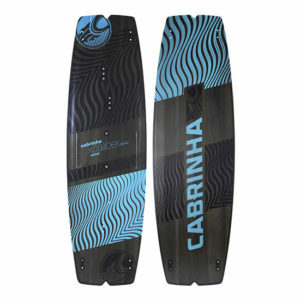 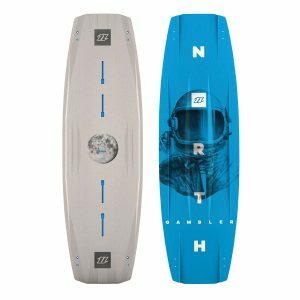 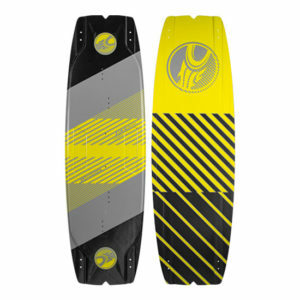 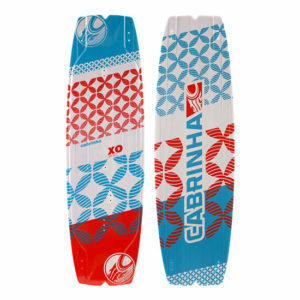 The twintip is the most popular kiteboard, used for nearly every kiteboarding discipline. 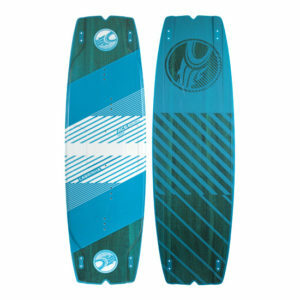 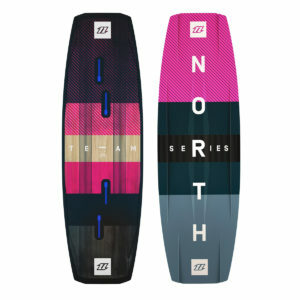 Choose between many styles of boards – freestyle, freeride & wakestyle – and for all riders, abilities and wind ranges. 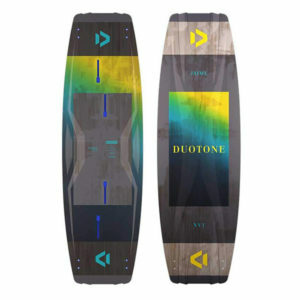 If you’re a complete beginner, choosing the right kiteboard makes a big difference! 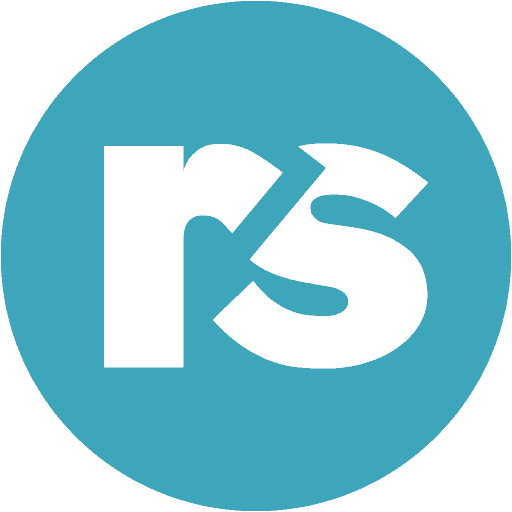 Contact us to help you out.